An interview with Oden Hetrick who visited Heaven many times. 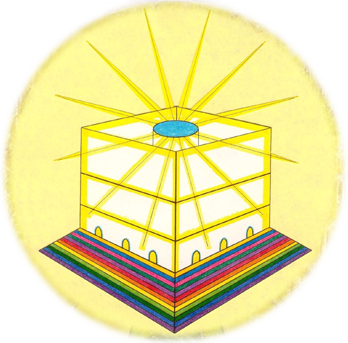 It unveils amazing details of Heaven: The Holy City, The Tree of Life, The River of Life, Mansions, Chambers, The Throne of God, The Sea of Glass, Companionship & Intimacy, and much more. For slower computers, click here to view the lower quality video. ANY POP-UP LINKS AT THE END OF THIS VIDEO ARE RANDOMLY CHOSEN BY YOU TUBE. WE HAVE NO CONTROL OVER THEM AND DO NOT ENDORSE THEM. Here is a beautiful love song to Jesus, that Oden Hetrick wrote. The words he put to this tune show the intimate relationship he had with his Heavenly Father. It speaks of his devotion to His Divine Creator Redeemer. Played and sung by Oden Hetrick's daughter, Faith. Thou art my Beloved and my Friend. Thy child to ever be.